Golden Moles, Frank 'n' Cents and Platinum Paws! 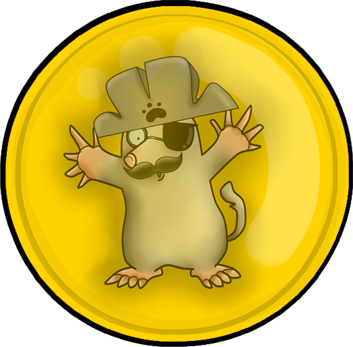 Golden Moles (GMs) are the premium currency of "Pets 'n' Friends". 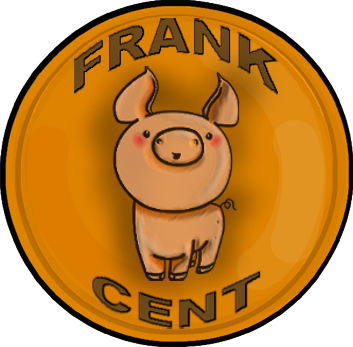 Frank 'n' Cents are a special currency with which to play our fruit machine. Buy them using PayPal! Just click the "Buy Now" button, below. If you are not used to Paypal, "How to get Golden Moles", a document in our Facebook group, may help you. If you want to set up a monthly payment to us, this is how! 50000 Frank 'n' Cents for $10.01! In either case we will send 2 FREE 'Platinum Paws' for every $10 spent! Platinum Paws are required to buy our 'bonus' pets. With your April payment you will get an additional bonus - Charcoal Kitten! If you pay $25 you will get one size 10 and one size 4). Neither black nor white but every shade in between this kitten is certain to capture the hearts of all. Stunning emerald eyes complimented by a pink jelly bean nose and cheeks that beg for a little pinch what is not to love? If you ask kindly perhaps you will even get to see the most adorable toe beans that have ever crossed PnF. Deep yet gentle purrs command to be taken home. Won’t you take me home? Purrrrty please? You can now buy either 200 Golden Moles (GM) for $10.00 or 50000 Frank 'n' Cents (FnC) for $10.01. Example of a mixed order: if you want to buy 200 GMs and 100000 FnC, send us $30.02. We request a minimum payment of $10, as below that, payment processing fees will eat most of what you give us. 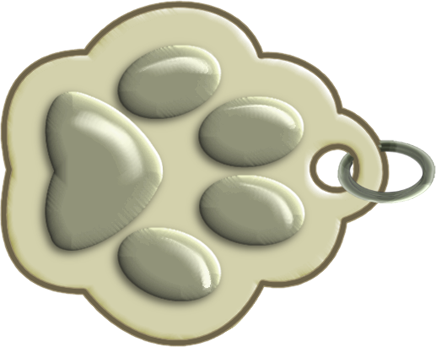 You will receive 1 FREE 'Platinum Paw' (PP) for every $5 spent, whether on GMs or on FnC. 2 PPs will buy any bonus pose Full Size. 1 PP will buy any bonus pose in size 10. Scaredy Cat meets gorillas, zebras and grey cats! Standing out in the crowd, well it’s a little different in my herd. I tried to make a break for it once last week, but it was more like a flash mob in the food court of your local mall. I turned around and thought I was alone, and behold, there was every aunt, uncle and second cousin twice removed! What’s a zebra to do? I mean, on one hand, here I am super stylish in my black and white attire, always dressed for any occasion. And on the other hand, here I am dressed in my black and white attire, always mixing in with all my relatives. I’ve been told it’s safety in numbers, but when do I get to be number 1? The chore list is done, time out is served, and now it’s time to hang back in my nest and see what is on PnF Planet, I hear that there is a show on about the troop of lowland gorillas living down the river! I tried to sneak down and be on the set when they were filming, but I don’t think I made the scene. Just imagine if I did, though, I would be a super star! Stay tuned! PAYMENT HANDLING We currently handle payments manually. When we receive a payment, we update your account as soon as we can, subject to staff availability. A tiny golden coin appears in the user's toolbar. Hover this to see your currency balances (Golden Moles, Silver Moles, Frank 'n' Cents and Platinum Paws), or click the coin to see your payment history. We will move to an integrated payment system as soon as possible. In the meanwhile, if your balance has not been updated after 24 hours, please inquire about the delay in the Pets 'n' Friends Facebook group.